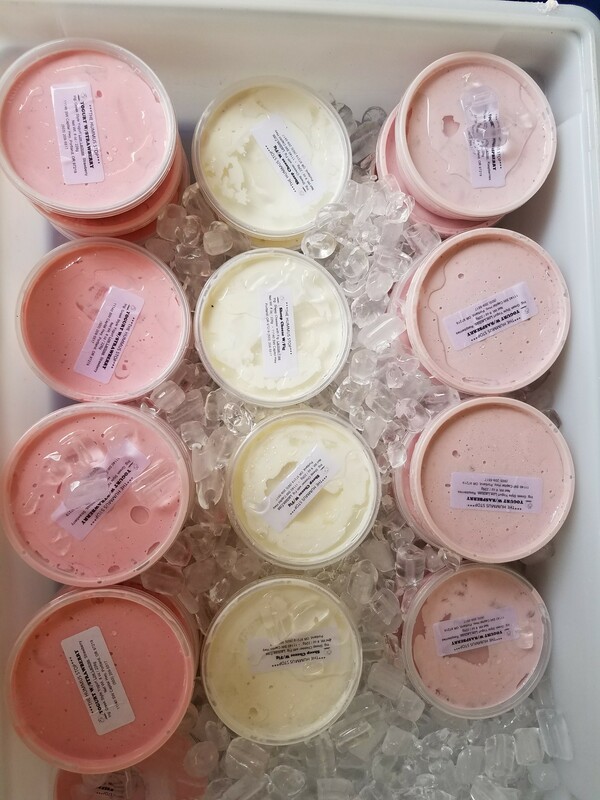 The rain has let up, so that means it’s time to step outside and come to the Lloyd Farmers Market.The Hummus Stop is back, and have new kefir style yoghurt varieties for your probiotic enjoyment. 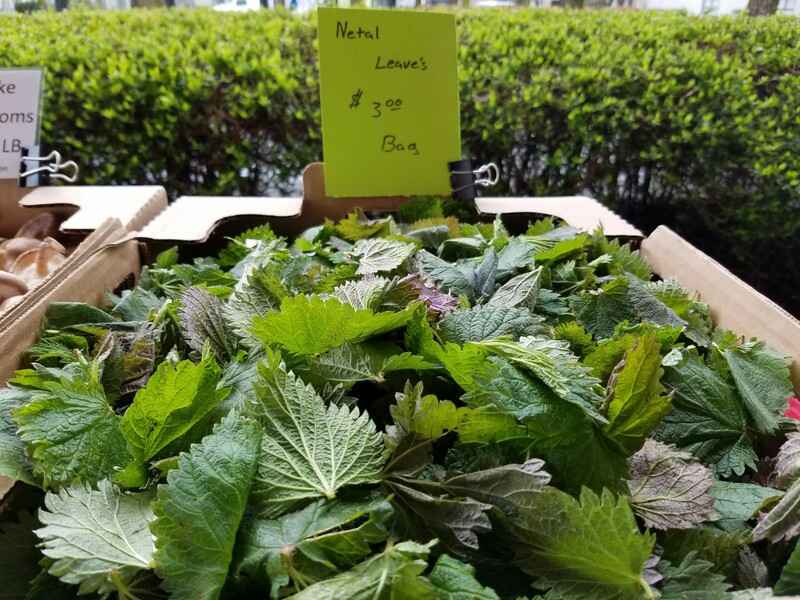 Get your fill of fresh made tamales and tacos from Mixteca, they are here every week rain or shine to satisfy your hunger. 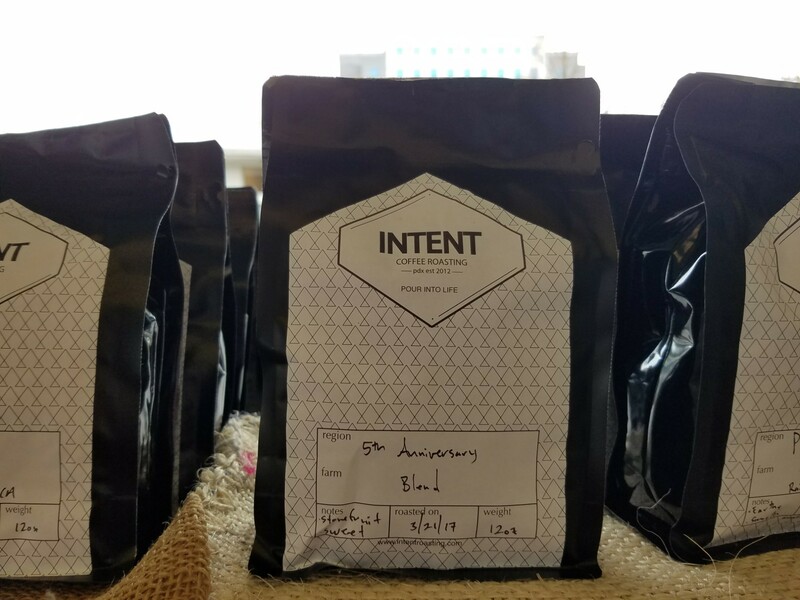 Get ready for next week, Intent Coffee will be celebrating 5 years of business with craft made s’mores and Mom’s Flowers returns for the season.